Bankruptcy is often an effective tool in resolving financial difficulties and may be the best solution to your specific situation. We are a debt relief agency. We help people file for bankruptcy relief under the Bankruptcy Code. At the Law Offices of Loomis & Greene, you’ll sit down for an initial consultation with one of our attorneys to carefully examine your particular circumstances and explore the benefits and downsides of bankruptcy. We’ll discuss a potential game plan, and will always recommend that you think about the options presented before you make a decision. If you choose to move forward, simply call us back and we’ll start the process. Current federal laws make the bankruptcy process difficult and demanding, and it’s vital to have the help of an experienced lawyer to ensure that the courts approve your case and that you don’t lose valuable assets. 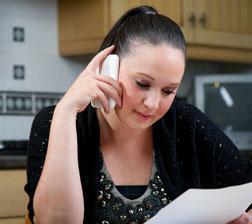 With the right guidance, a bankruptcy can be a smooth, efficient and relatively painless process. 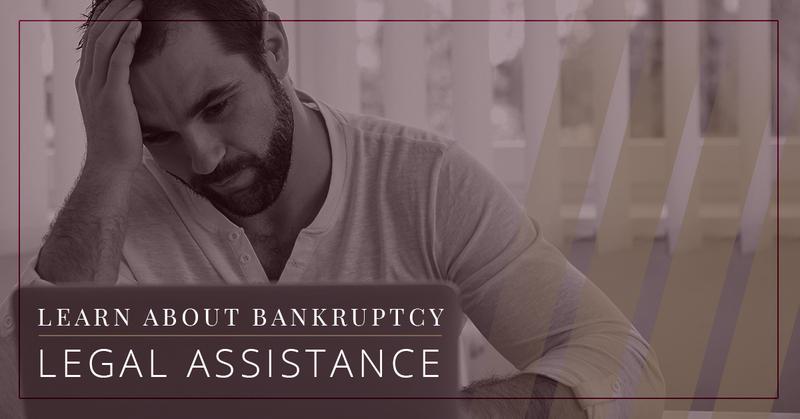 Bankruptcy is a federal court process designed to help individuals and businesses eliminate their debts or repay them under the protection of the bankruptcy court. Bankruptcies can generally be described as “liquidation” (Chapter 7) or “reorganization” (Chapter13). 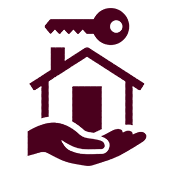 Chapter 7 cases are commonly referred to as straight bankruptcy or liquidation cases, and may be filed by an individual or business. There is no plan of repayment filed; instead, the bankruptcy trustee may gather and sell the debtor’s non-exempt assets (most people do not lose any property) and uses the proceeds of such assets to pay creditors at least a little of the debt owed to them. Chapter 13 bankruptcy is generally filed to catch up on missed mortgage payments, to strip a second mortgage, to reduce monthly vehicle payments, or to protect property that could be lost in a Chapter 7. Chapter 13 bankruptcy can also be an option if you are ineligible for a Chapter 7 bankruptcy. After filing for Chapter 13 bankruptcy, a payment plan is required over a three to five-year period. 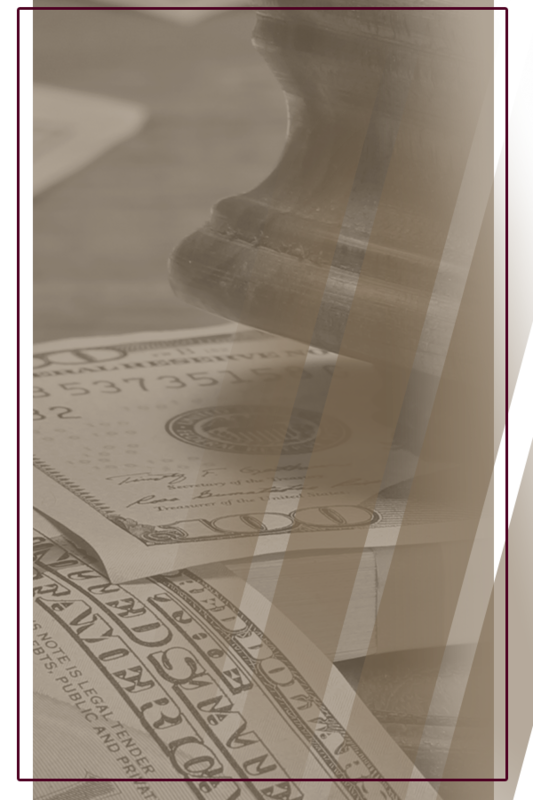 The amount of the monthly payments will depend on a variety of factors that our attorneys will discuss with you. The most hardworking individuals can face financial crisis. 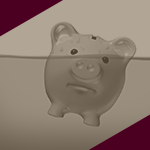 Bankruptcy is designed as a legal option to serve as a financial “life preserver” for those drowning in debt. To discuss your bankruptcy options, or other areas of recourse that might be available to you, contact the Law Offices of Loomis & Greene to get experienced advice on your legal rights under the bankruptcy laws.